I thought this deserved at least a short pondering-in-print. Recently, a young woman was sharing her lamentations about being "an unsuccessful Goth". Her concern was that no one knew her, that she wasn't visible and that no one took her seriously for her "hobby." So I asked her what she thought being Goth meant. Like most of us, she relayed her love of dark things, fancy things, more than a touch of morbidity, the colour black, and anything artistic and creative along those lines. Then I asked her, based on her definition, and the fact that these are things she loves, aspects she has added to her own day to day life, how she felt she was unsuccessful. There was a long pause before she smiled. The simple fact is... being Goth is simply that. Being. Not proving and not displaying (unless one wishes to. One's "gothness" should not be, and seldom is, judged by other goths based on the size of one's gothy wardrobe, alternative hair colours, or lack thereof, whether they make a living as an artist, a writer, or some other artistic pursuit, or how much band trivia they can spew in a conversation about "The accepted" Goth bands over the decades. It's a state of being and a love of gothic things. In addition, it cannot be cancelled out by a love of other things, too. I've known quite a few "cowboy goths" over the years. Last I heard, we add a second or third word to our "Goth" self-description as a way to express the breadth and width of our horizons, our love of many things, and our preferences. It is not meant to compete, exclude or narrow in any way, our place in the world. As it turns out, like most of us, this young lady was comparing herself to others in her search for her own identity. Like the person who compares themselves to others, "Am I thin/curvy enough? ", "Am I tall enough? ", being Goth is a huge part of her self-identification, and as is natural, she had stumbled into that trap, but was quick to catch it and ask. That same question lends itself to the fact that not all Goths are the center stage performers, the famous writers, artists or DJs. Not all Goths are famous YouTube celebrities with a regular vlog, the most popular shop in New Orleans or other metropolis that has been identified with the Goth scene. Behind every well-known or up-and-coming Goth performer is an army of stage hands, costumers, etc. who are a mixture of Goth and non-Goth. Those well-known and adored writers also have editors and publishers, publicists and experts who are a mix of Goth and non-Goth. We are quite literally everywhere. 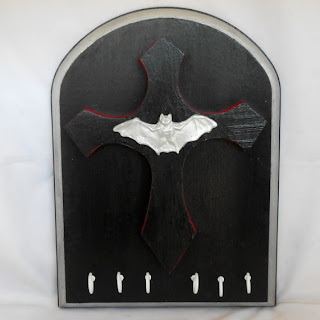 Some of us support Gothic arts in an advisory, promotional or technical role. Others of us support Gothic arts as consumers. Being Goth has one common thread, as I have found, and that is a love of Expression, in its many dark, or surreal, or non-mainstream ways and through countless mediums. We feel deeply, even though many seem quite aloof (and if you've been in their shoes, you'd understand how the two are connected), and enjoy emphatically. 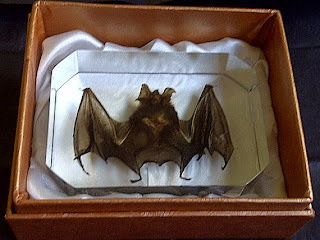 It may or may not show on the surface, but it is there, and it makes no one less or more Goth. Enjoy your Gothness, your Wickedness, your Twistedness and your Spookiness. Fly your black flag, and if it includes trimming in red, purple, emerald green, royal blue, or even some white stripes (mine includes lace), excellent!! The BIG countdown begins... are you ready? So now that we are "under the gun" so to speak, with fewer than 100 days until All Hallow's, who has been receiving their Hallowe'en shopping catalogues in the daily post, or the much anticipated emails that Autumn and Hallowe'en products are in and ready to be ooh'd and ahh'd over, but most importantly, bought up in a frenzy of Autumnal Anticipation and Spooky Preparedness? To help, I have assembled a list of just some of the retailers with this year's haunted goodies ready and waiting for new haunted homes. And let's not forget all the best staple places for picking up bits and pieces. Most have their Autumn and Hallowe'en trinkets appearing on shelves now. 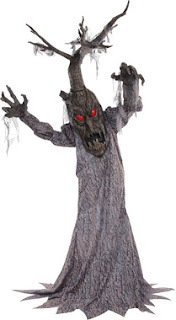 Feel free to share your latest retail Hallowe'en shopping finds! And now I'm off to continue finessing more posts focused on our artists, crafters and dark dreaming creators to share their wares with you. Am I the only one feeling the excitement build? So THIS is where I left it! Time has certainly passed since I was here, and for that I do apologize (again). Seems every time I think I am going to be able to focus on the EVGA blog, life steps in, things come up, and excuses aside, good old Shiny Object Syndrome kicks in and I find myself in the middle of several other projects. 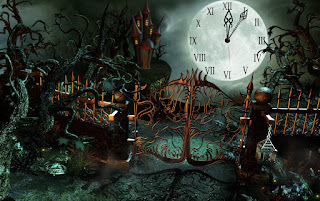 The good news: Most of the projects currently consuming my time involve writing, with one or two nearing completion so that I can get back to what I love most: All things Dark, lace-trimmed, ghostly and nocturnal. Now before I go into all of the things I have planned for resuming this journal of my shady eccentricities, I owe a huge thank you to the individual, the friend, the artist, who gave me the necessary nudge to peel myself away from other pursuits and get back to being Me. 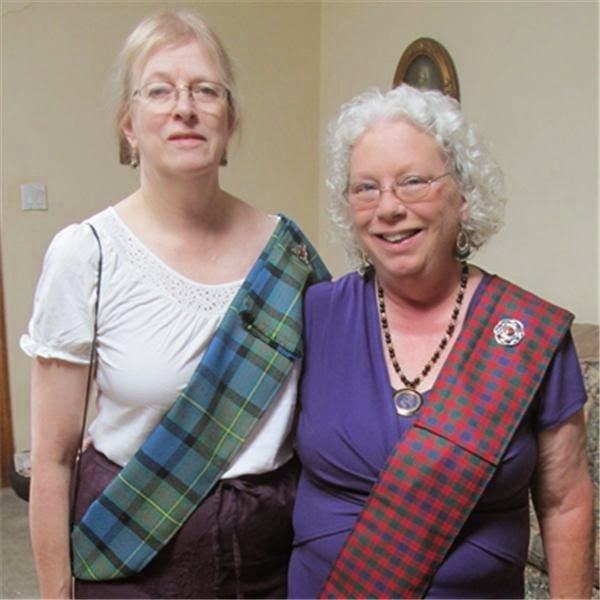 "ArmadilloCon is an annual literary convention sponsored by the Fandom Association of Central Texas, Inc.. The primary focus of ArmadilloCon is science fiction and fantasy, but we also pay attention to art, animation, science, media, and gaming. Every year, dozens of professional writers, artists and editors attend the convention. We invite you to attend the convention, especially if you are a fan of reading, writing, gaming, and generally having fun. 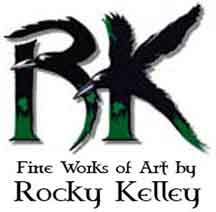 This year's Artist Guest is the infinitely talented Rocky Kelley. It was my honour to provide a more-extensive-than-usual bio for the event's program book. I have been a great admirer of Mr. Kelley's work for many years, including, but not limited to his Dark Romantic pieces produced as Ashen Gray. We are currently in the process of an artistic collaboration, and as I am able, I will provide updates. I have been very fortunate over the years to have been able to get to know such talented individuals who represent Art in all its many forms. While I am not currently able to attend Cons as regularly as I would prefer, it is through these genius souls that I get to see and appreciate the size and scope of the creative community and the lives of its members. For now I am more than content to share the brilliance of their work through blog posts, photos and the occasional giddy Facebook post when I am able to add a piece of their work to my collection (and insanely cluttered office decor). 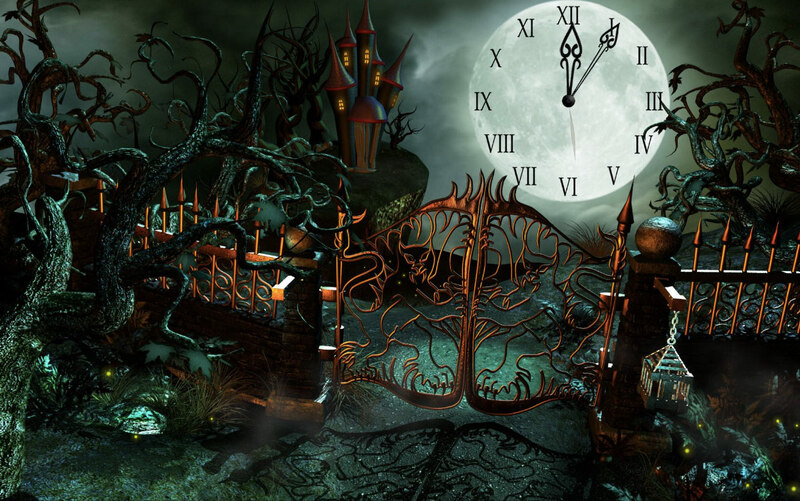 And this leads me back to my plan.. we are now fewer than 100 days from our beloved All Hallow's Eve. Time to knock the dust off of the blog, take some time to post in the midst of other writing projects, and come out of my cave. During my visit with Oly and Brenna Mar last month on BlogtalkRadio, the ever wonderful Brenna shared How To hints for antiquing mirrors. No Victorianesque home, Hallowe’en or other less fabulous day of the year, would be complete without an aged mirror to add charm, function and the occasional spooky portal for the dearly only-partially-departed. Many, many thanks, Brenna. I did a bit of hunting on YouTube because I am the type who needs to be walked through visually, or it is NOT going to turn out as planned, no matter how well the instructions (or Destructions as we call them at my house) are written. You will find below two money saving approaches to antique mirrors without the 150 year wait. I hope you enjoy, and by all means, share your stories and photos of your finished aged looking glass. Now to make up for my tardiness and to get things really rolling, I am waxing nostalgic. 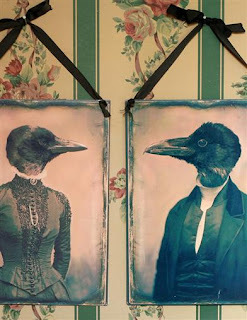 Below you will find links to the original 21 Victorianesque Hallowe’en Hints of 2012. We will consider the mirror project “22nd October”. Remember, I am ALWAYS looking for new ideas, or old ideas I have not included here. If you have a thought, a question or a random A HA moment, just comment below or feel free to contact me directly at raven@stoneangelsgaze.com. Send in photos of any of the projects below (or above) that you decide to use. I would love to share them (full credit given) on upcoming blog posts. And yes…. There is much more in the works. 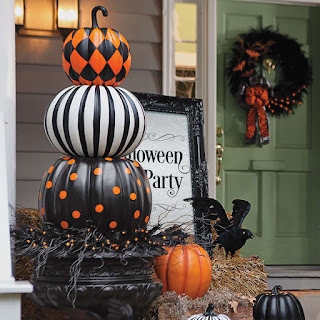 I have GOT to do something special for my Victorianesque Hallowe’enists. So off with you now! Play, create, haunt, have fun! Hullo! No, I haven’t disappeared, haven’t been carted off to be medicated and contained (although there has been talk). I have simply been on somewhat of a hiatus dealing with health and family issues and focusing on a few new directions under the guise of the alter ego. The nice thing about that last bit: It may be of great help here at the EVGA in the future. Let us hope, yes? In my absence, I have not forgotten the blog. Nor have I ignored the many wonderful artists and discoveries that started this little project. I have, in fact, when not working (boohiss) or tending to other things of a personal nature, been on the look out for more things to feature on the site and collecting topics to blather on about. I do hope you will rejoin this quiet, well-mannered asylum and enjoy your stay. So enough of that and on to better things. I am back. Yes M’dears, back. As in you will have to decide whether or not to put up with me again. Now that Autumn is officially here, I am awake again. Like many of us, that Season of the Bright Burny Thing In the Sky is painfully oppressive and forces a type of aimless wandering malaise. We trudge through socializing, find secluded, shaded beaches to enjoy the roar of waves and travel primarily at night, for the few hours of true darkness we are granted. Then comes Autumn in all of her fiery hues, spiced scents and low rolling breezes. I will apologize in advance for the length of this post and the fact that is pretty much NOT Victorian, however, it is in its own right, about our darker nature, our Gothy nature. The topic arose two Sundays ago when I was invited once again to join two wonderful ladies, Oly and Brenna Mar, on their weekly BlogTalkRadio show Coffee with Oly and Brenna Mar. 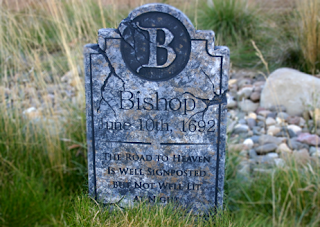 Some of you may remember that I have been on before and we have discussed everything from the Vampire and Gothic cultures to Victorianesque Hallowe’en and those who have passed, but are still wandering about with us. I have included a link to this most recent show. I hope you enjoy. I know I did, and I am definitely looking forward to rejoining the ladies again October 12th to discuss more Hallowe’en, Samhain and Autumny topics. Allow me to elaborate a bit on the Allure of Autumn. The year is really broken into two, not four, seasons, one outward facing and one inward and reflective. And like all other creatures, we have a 13 moon circadian rhythm that lies just beneath that which dictates our regular sleep. All summer long we are social, communal creatures who are out and about, arms open to that searing orb up above and our fellow man. (Keep in mind, this is a general statement, not meant for 100% accuracy at an individual or even sub-cultural level, but based on observations of loosely-referred-to humanity in general) Spring is the culprit. It wakes us from our cozy beds at the end of Winter, luring us out with the sweet scent of all things blooming and the happy buzzing of bees hard at work creating that liquid gold we will covet in later months, mixed with choice spices like a salve for our dark souls. But I digress (happily). In Spring we emerge, we breath deep, arms open wide, chests out, heads back, breathing in an awakening world of fresh air and warmth from above. The colours are limitless and inviting, even inspiring for some. I will not deny the beauty and almost dream-like state that comes during Spring. It is similar to that first moment of waking when dreams have not yet faded and the world takes a moment to appear real. Then comes Summer, hot on the heels of Spring. That blessed burny thing wants its time, and will have it. We are now fully awake and in a pretty good mood. The world is a bouquet and we breathe it in as that first cup of coffee in the morning. We are still in an embrace-the-world mood. The light is on, so we’d might as well go exploring. But this, too, slowly drags to a close. Quite literally. 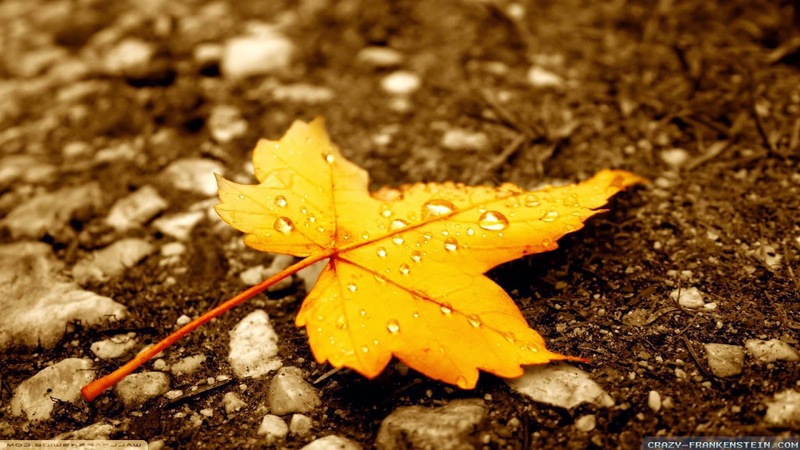 That first chill wind, the first golden falling leaf, that first earthy whiff of low-borne breezes…. The Earth whispers again, and the spirits join in the song. Like our ancestors, our thoughts turn to stocking up, gathering in, comfort foods, harvest, gatherings with those closest to us and the warm glow of candle light, hearth and all things Autumn. It envelops us warm and lovingly like the blankets we giddily bring out of storage and scatter about the house. During this time we turn inward. Our socializing has a deeper meaning. It is reflective. Rather than running out to greet Nature, we bring it indoors with us. We look at the world differently, and we know that it is looking right back at us. The trees sing a different tune, the flowers are gone and yet Nature’s robes are even more colourful, more vibrant and more amazing than ever. Life slows down a bit as opposed to the chaotic, constantly going nature of the wind up in Spring and the constant go of Summer. It is in this darkening time that we rediscover our true connection to all things natural rather than simply enjoying them and their benefits, we touch, we breathe it in and we rejoin it in our metaphoric rabbit burrows. We are preparing for the blessed sleep of Winter. It’s chill winds lull us to sleep and there we recuperate from the year and rebuild for the next. But Autumn is so much more than preparation and reflection. It is a time of celebration. Harvest celebrations are rampant and well deserved. Then comes the reunion with our departed loved ones. 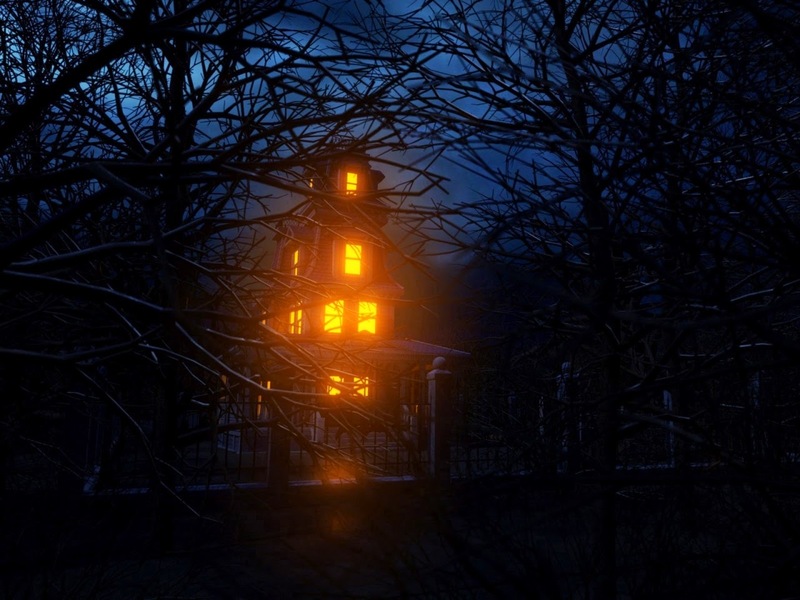 Whether you celebrate Samhain or All Hallow’s Eve, the spirit (Pardon the pun) is very much the same. There is the reconnection, that thinning of the veil that allows us to feel them, hear them, and bring them to the table with us in celebration, remembrance and for many, for counsel. We recognize and rejoice in the diversity that the crossing of the worlds brings. Reality blurs once the harsh light wanes, and we are able to see what has always been there, but whitewashed in long hours of glaring sun. We realize that we are not so alone, nor are we as restricted. It is on what some might call flights of fancy that we, again, go inward and discover, display and rejoice in our truer natures. I won’t go into Winter yet. It isn’t time. Perhaps the small mention above will suffice for now and we will revisit that wonderful, restful time of year as it comes closer. For now, I will say Thank You, a hundred times, Thank you, for being patient, for returning after my less-than-excusable absence, and I hope you enjoyed my Reawakening Ramble. Much is still to come. 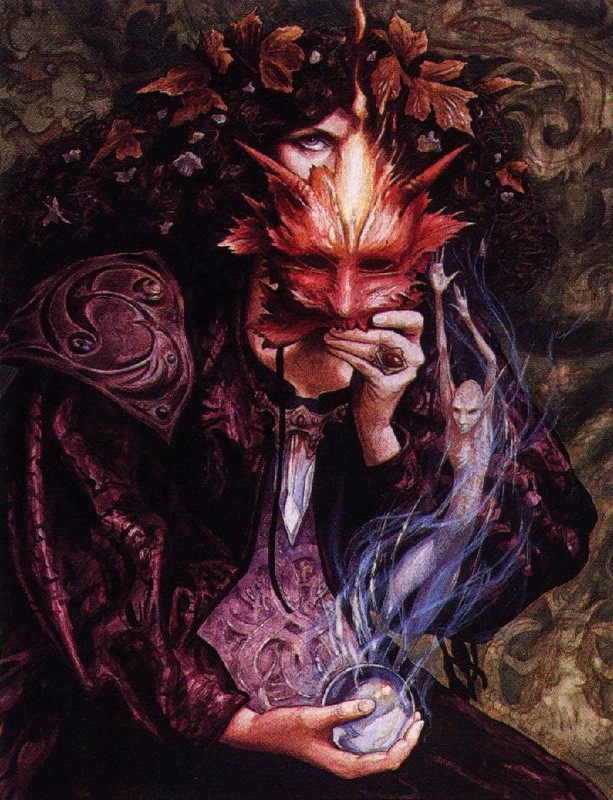 We are officially in our favourite season, Autumn, when all things get a bit darker, colours are richer, the children of the night have a later (in the morning) curfew, and all my favourite artists are working their shadowy bustles and tailcoats off preparing for that absolutely BEST holiday of the year, All Hallow's Eve. Can you feel it? The air is different and the light is changing. There it is again, that low breeze with just a hint of chill in the air that whispers "Where did you pack the cableknits? Did you stock enough firewood? Where are the spices for the cider and mead?" Please tell me I'm not the only one those voices whisper to. If I were, you would not be here, and we would not be having this conversation. I am rambling. I shouldn't. So let us get to the heart of the matter, shopping for the dark, the unique, the the brilliantly whimsical. I have been incredibly excited about featuring this fine lady's work. Why? Because my dark wee heart was stolen by one of her fabulous creations. Have I made you curious yet? Good, good. As most know, I am not a zombie or gore fan, although I do quite understand its place in all things Hallowe'en. 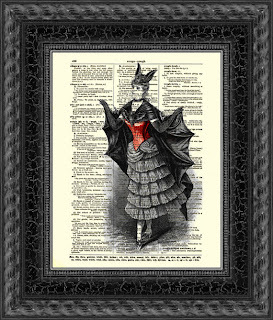 Being a Victorian, my love is for all things vintage and that is exactly what we have here. 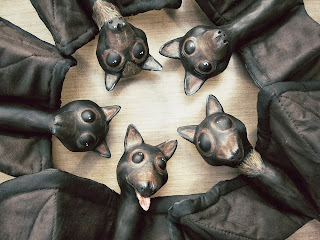 What I am talking about are the brilliant Anaboo Creations of Sylvia Smiser. Ms. Smiser has been on my radar for quite some time. What we have here is a self-taught artist with a gift for turning cloth and paperclay into delightful little beings of all sorts with a vintage feel, the authenticity of a true craftsperson and the feel of a little living being with a heart that will melt yours with a whimsical glance. 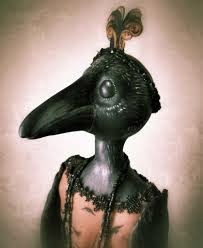 What first got my attention, was a lovely little being named Ruthie the Raven, handcrafted and lovingly attired by Sylvia. Sylvia has been featured in several doll publications such as Somerset Studios Gallery, Celebrate 365, Dolls Magazine and Art Doll Quarterly, and has a doll currently featured in the Autumn edition of Art Doll Quarterly. I do believe that at the time of this posting, he may have a sibling still looking for a home, and I would encourage checking them out, along with all of the other wonderful wee creatures at Anaboo Creations. So to help you all out, as always, I have included links below to guide you to Ms. Smiser's lovely works and her blog and Facebook page. I promise you will not be disappointed. I know I never am. Happy shopping, adopting and perusing. 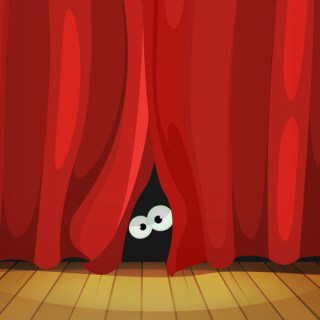 I am now off to see what else lurks just past the shadows, waiting to be shared. Welcome, October. It is about time you arrived. We have much to talk about, you and I. So let us begin with how you made your entrance; with a weekend of Vintage Halloween shopping and visiting with wonderfully talented local artists at Keen Halloween. This is year number two for this unique, fun event, organized by the lovely folks at SteamCrow. There were workshops, vendors with everything from adorable, angsty, quirky monsters, victims of a never ending commute, to embroidered velvet fezzes and delightful steampunk pumpkins. It should be of no suprise to anyone that I left with several packages and a mission to find yet more frames for my growing collection of whimsical, spooky art. For now, allow me to elaborate a bit more about SteamCrow and their fantastic world of monsters, and their online saga, Monster Commute. I first came across the magic of SteamCrow several years ago at Phoenix ComiCon. As I entered the double-doors of the vendor floor, it was almost as if the heavens opened, light shone down and a choir of angels raised their voices in celebration. Then I realized it was probably cosplayers and walked in. There, directly in front of me was this enormous sign, "SteamCrow". Now as most of you who know me will immediately realize, with a name like "Raven", crows are not to be passed by. As I took in the flood of brilliant vintage images and posters featuring some of my favourite ghouls and a host of new ones, I was hooked. When I heard last year that Daniel Davis, the mustachio'd face behind the beasties, and his lovely counterpart Shawna, were organizing a Vintage Halloween event, I was there. I cannot wait to see how it turns out next year. My growing collection of SteamCrow art is going to need another wall (woe is me), but I am always excited to see which new artists will surface with just this jaded old crow's brand of whimsical spookiness and endearing creepiness. So, October, you will be helping me to feature several of the fabulous artists we met this year as well as a number of other wonderful creators we had the pleasure of seeing again from last year. We will also be adding other artists and creative Halloweenish types to the list who are not local, but whose creations are right up our metaphoric alley. And for now, I will let others share their love of Keen Halloween, SteamCrow and the wonderful community of spooky, colourful, delightful creators by sharing links to several recent articles, interviews and reviews. 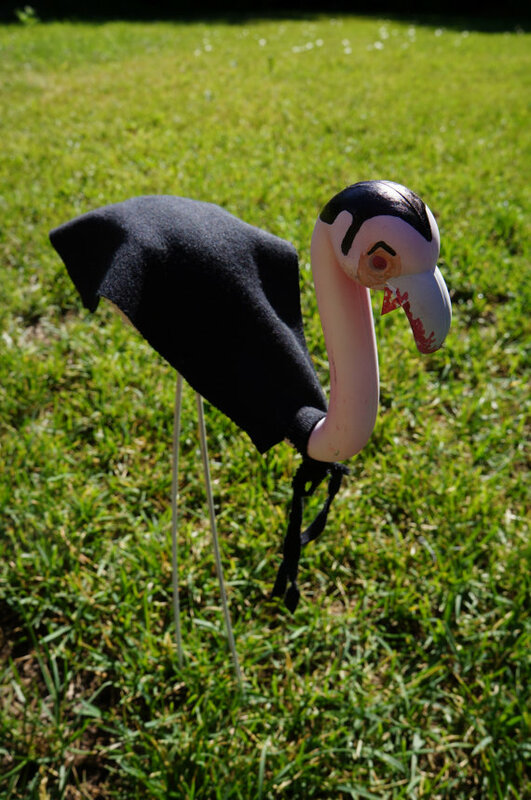 East Valley Tribune - Another great article about bringing "classic" back to Halloween. Phoenix New Times - A great slideshow of people and events at Keen Halloween. As if the links above and throughout this blog post did little enough to point you in their direction, here are a few more so you, too, can get lost in the inspiring, year-round-Halloween that is SteamCrow. To Dan and Dawna Davis, kudos. My admiration is unending. With that, I leave you to peruse the monsters. Enjoy! Surprise. I haven’t disappeared or been swallowed into the deep abyss, although at times it felt that way. This has been a long, but productive hiatus, as much was thrown my way, and much I needed to step back from in order to gain new perspective. But not for a moment did I forget EVGA or the brilliant spirit of our Victorian Goths, my beloved Victorianesque Hallowe’en and the dream of a finishing school for our Darkling Debutantes and Young Nocturnal Nobles. And naturally, I have been rebuilding the list of fabulously talented artists I hope to showcase and share with you in the very near future. Now to the best part of this post: A short announcement of things to come. We have survived the longest day of the year and gleefully welcome the shortening scourge of sunlight, so in celebration and in preparation for the pinnacle of that day we celebrate year round, EVGA will be featuring artists I had the pleasure of meeting at last year’s Keen Halloween. (Look to the top right of my page and you will see a link to the Keen Halloween site) This year is the second annual gathering of brilliant local artists, crafters, performers, writers and teachers of all things spooky, fun and family friendly. What could be better than three days surrounded by workshops, performances, characters and shopping? Know it will be right around the corner from me. I can be a nuisance all weekend. So with that said, I am off to get some more writing done, images gathered and a few other ideas off the ground. And not to worry, I will still be adding to the Etiquette side of the site with more opinions, observations and insight from deep, thoughtful conversations and out-of-left-field questions from many of the non-lacey, parasol-deprived, pastel-infused individuals I have encountered in my adventures these last eight months away. Thank you kindly for your patience. It’s good to be back. Keep it Spooky, and if you cannot do that… keep it shrouded in black lace for the time being. 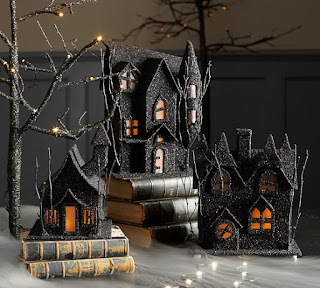 But as they are such a wonderful part of the holiday, I decided to post links to some wonderful shops both online and off, as well as crafters from Etsy with all manner of Vampiric goodies to share. This most likely will not be my ONLY post on the topic. New retailers and creators pop up every day and I have entirely too much fun persuing their wares to keep it all to myself. I hope you enjoy. Boutique du Vampyre - Located in vampire-rich New Orleans, Louisiana, the BdV features all sorts of goodies as well as information on events, fangs, tarot readings and some great stories. Vampfangs - An online source for fangs, contacts, costuming, props and all manner of vampire accoutrements. 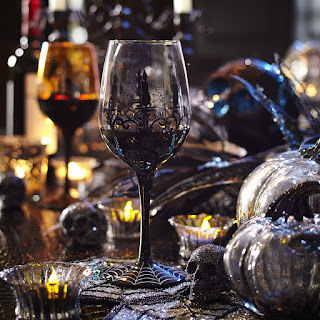 The Vampire Shop - Located in the UK but available to all of us via their online shop, featuring dark decor, scented oils, Alchemy Gothic jewelry and a list of other vampiric notions. Vampire Film Festival - Not a shop, but rather a source of information regarding events, film, television, book reviews, casting calls and all things vampire on stage and screen. Wonderfully unique posters, dolls, ephemera .. well, just one of the best collections of the delights of the macabre Victorian. Several of her posters grace my walls year round including the piece below that greets everyone who comes through my front door. 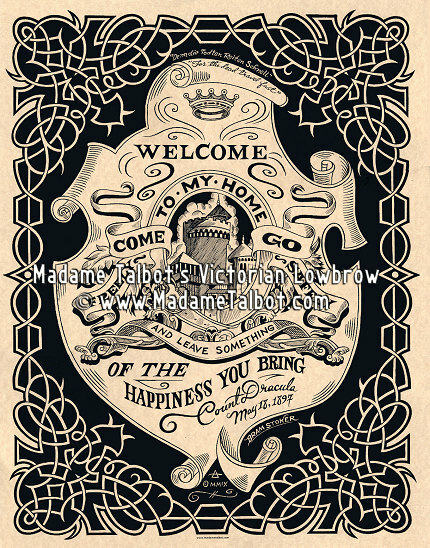 Her creatins can also be found at her website: http://www.madametalbot.com/ which is a visual delight in and of itself. Honestly, who doesn't need one of these adorable little creatures? Fae's Blue Moon is a collection of unique findings and handcrafted items perfect for any Victorian/Haunted/Vampire study. 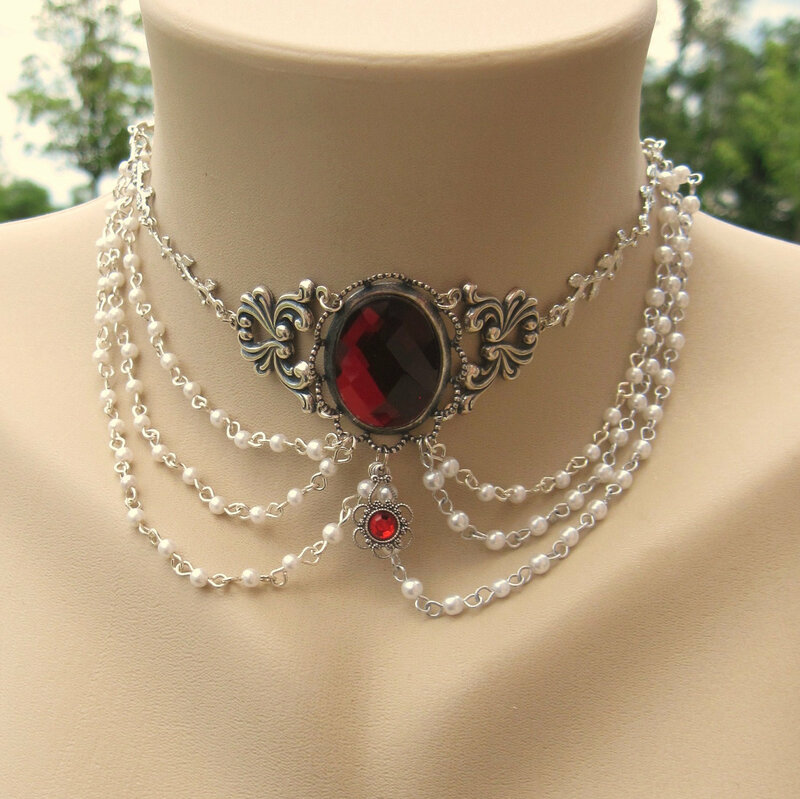 A wide variety of sparkling jewelry from Steampunk to Victorian, many with an Art Deco flair and others just perfect for Vampire soirees and "just because." After all.. Tuesday is a great day for wearing one's best. Absolute cuteness here. Kat Martin is actually a wonderful painter who has put a brilliant twist on some of your childhood (and current) favourites. I highly recommend her Etsy store for those who think "outside the box." I just had to share one of her flamingos because as a vampire, he is fabulous. Handy for candy bags, party favours and Hallowe'en gift tagging, Amaretto has some delightfully antique-looking tags for any use you can dream up. 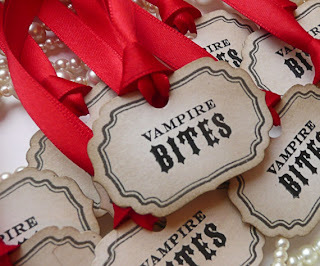 Some are even on sticks for cupcakes, hors d'ouvres or more diminutive victims. The possibilities are endless.. I have featured this fine lady's work on my blog before, and she continues to amaze and inspire me. Come and Shop With Me: Nacreous Alchemy 1 July 2011 From her jewelry to her shadowboxes and collage-style art, I can only say, Go Visit. Take your time and just enjoy. Everything is handmade and unique. Vintage art on antique book pages makes these prints stand out and perfect for any library or office as well as for Hallowe'en decor that one may choose to keep up year round. Now mind you, this is a simple sampling of the fantastic Vampire-themed treasures to be found, but I had to start here for both persona-favourites reasons (I know, bad grammar) and because they are not just for Hallowe'en. As always, I hope you enjoy. 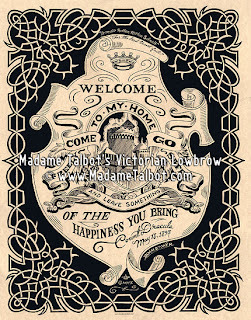 I hope it inspires you to trudge off and see what else you can find and by all means, let me know if you come across goodies, or even make some yourself, that you would like to see featured on Etiquette and the Victorian Gothic Aesthetic. Before I go, allow me to offer my apologies for not blogging more often, especially as we close in on All Hallow's. Now that much of my plundering and decor-hoarding is out of the way, I will have more time to continue featuring all the fantastic things and people who make this season great. Keep it Spooky and I look forward to hearing from you! Feel free to share and link back, and by all means, please, let me know when you do! Greetings to ye fine gentlemen and ye fine ladies. .♠ The Goth Girls of Cartoons ♠.